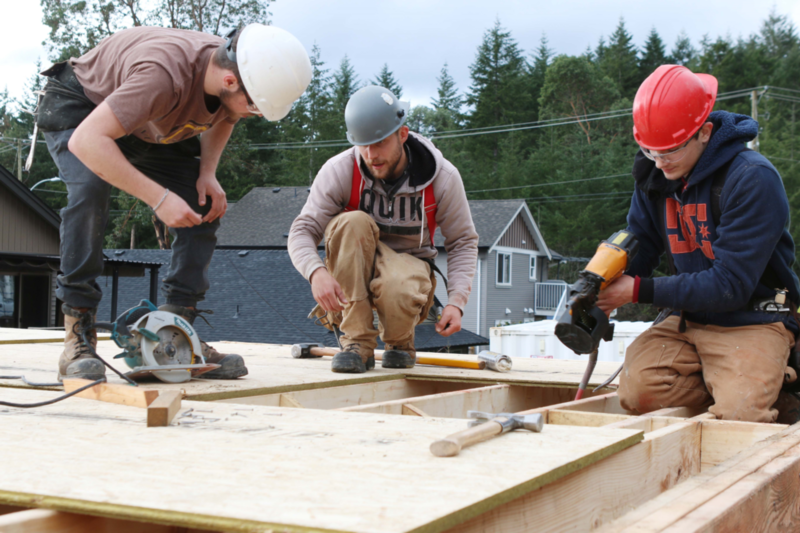 Engaging and retaining volunteers is vital to the success of Habitat for Humanity Mid-Vancouver Island. Our volunteers enable us to better support our mission of providing affordable homeownership to the communities we serve. 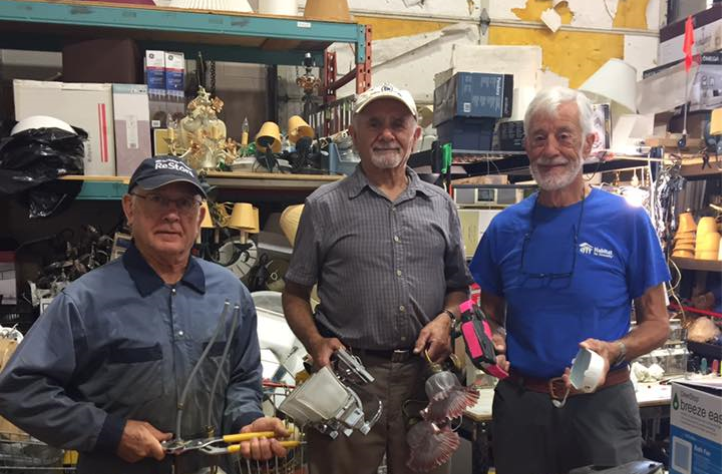 Volunteering on the Habitat build site and the ReStore is a rewarding experience that everyone will enjoy. It’s a great chance to give back to the community, make friends, have fun and receive on the job training for all work undertaken! A sample of our volunteer opportunities is listed below. To volunteer with Habitat, stop by our office or either ReStore to pick up an application form or request one via email at info@habitatmvi.org. You can also download a printer-friendly version of the volunteer application forms for each area below and return it to us via mail, fax or in person. Habitat for Humanity has recently launched a 40 hour volunteer program for high school students looking to complete their volunteer requirement. View the information sheet below for more information on the program. If you would like to apply to be part of the program please fill in both the forms below and return them in person to the ReStore in which you are interested in volunteering – Nanaimo or Duncan.